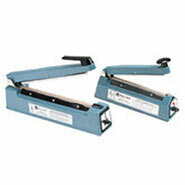 W x Gusset x H: 3.5" x 2.25" x 9.75"
Compare to Uline S-16900 and Save! 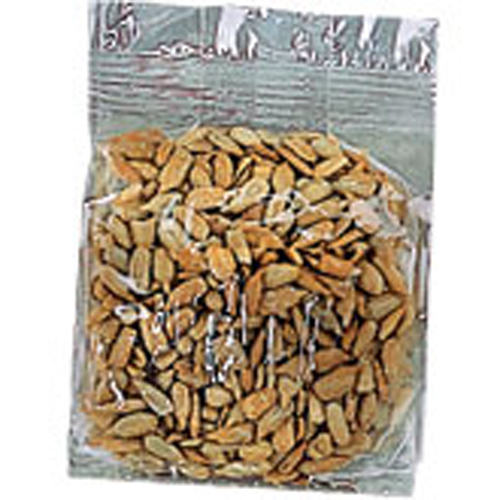 Gusseted 3 1/2 x 2 1/4 x 9 3/4 Cellophane Bags are made from certified biodegradable and compostable cellophane. These biodegradable 3.5 x 2.25 x 9.75 Cellophane Bags are heat-sealable, resistant to oils and greases, and are anti-static. They have good water vapor, gases and aroma barrier protection when properly heat sealed. 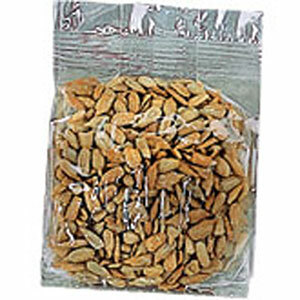 Our 3.5 x 2.25 x 9.75 Cellophane Bags are lightweight and are perfect for many types of applications like for storing candy and baked goods. 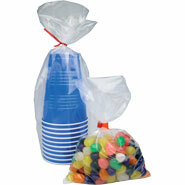 These Gusseted Cellophane Bags are used for presentation and perserving your products, 1000 per case.